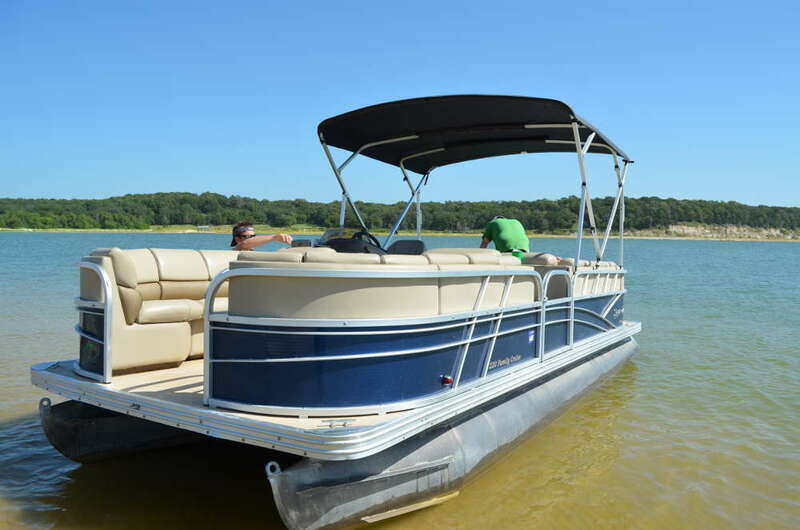 Renting a boat can be a fun and affordable way to get out and explore Lake Granbury. Renting means you do not have the year round maintenance that is required of owning a boat. And you get the benefit of getting out and experiencing the joy of a day on the lake. Lake Granbury Marina rents pontoon boats and stand up paddle boards for use on Lake Granbury. The Dock rents jet skis for use on Lake Granbury. If you are looking for boat rental information in Texas, visit Boat Rentals HQ.